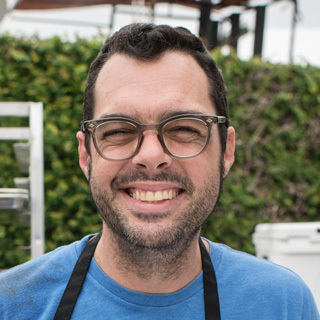 Aaron Franklin's experimentation with brisket over the last 10 years has helped him to become one of the top barbecue cooks in the country. Aaron and his lovely wife, Stacy, debuted Franklin Barbecue in late 2009 in a vintage travel trailer in Austin, Texas, and it’s been nothing but a whirlwind since. With a James Beard Award and presidential visit under Franklin’s belt, the line to get into his popular Austin restaurant is longer than ever, and they’re sold out of brisket at the end of lunchtime every day their doors are open. He is the author of The New York Times best seller "Franklin Barbecue: A Meat Smoking Manifesto" and the host of the television show "BBQ with Franklin". 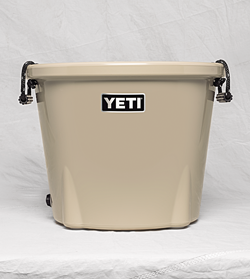 This ice bucket will keep 52 cans or a slim quarter keg of your favorite beer icy cold. My back hurts. I usually lie in bed and map out the day in my head. My number one goal is consistency and for everyone to have the same experience anytime they come. Learn how to make beer - really, really, good beer. Crack of a freshly built fire. 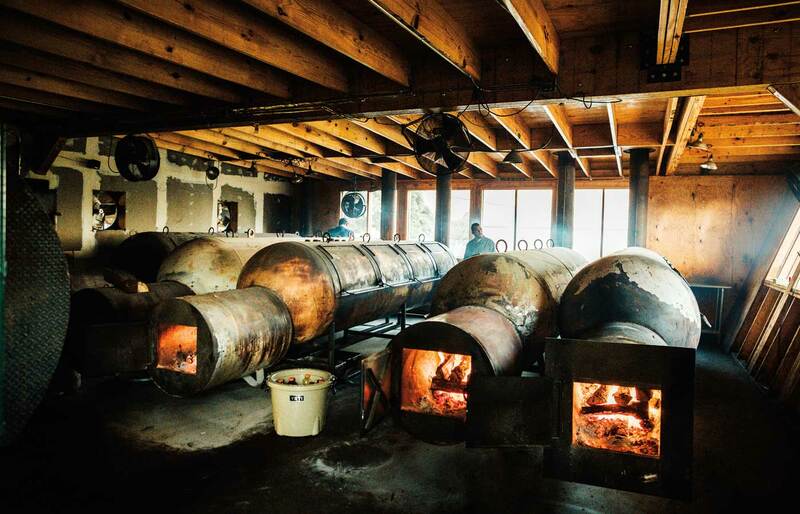 Roast coffee, make beer, and cook barbecue. YETI is only the most badass cooler to exist on this earth. It’s the cooler version of our barbecue.